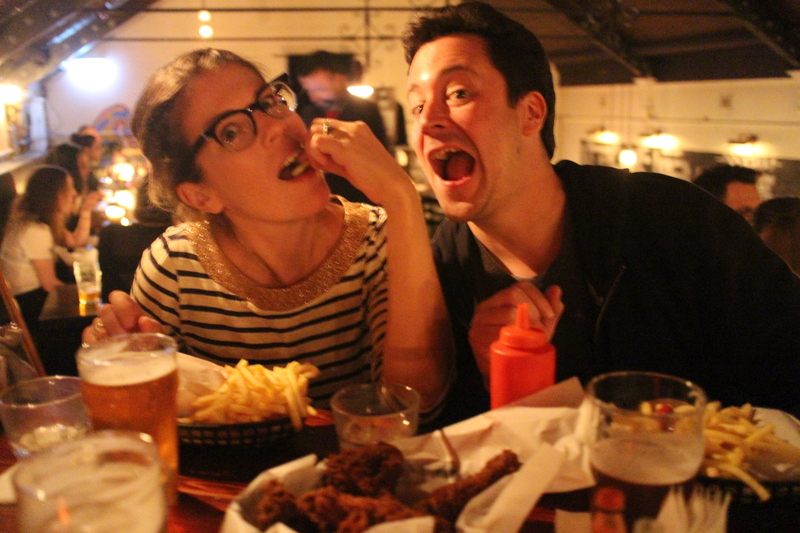 G&L’s final night in Oz and I had to take them to have the best burger in Australia – Mary’s in Newtown! This entry was posted in Newtown and tagged Australia, Best Burger in Australia, Best burger in Sydney, Mary's, Mary's Newtown, Newtown, Sydney. Bookmark the permalink.